You don't need blades to explore that landscape. 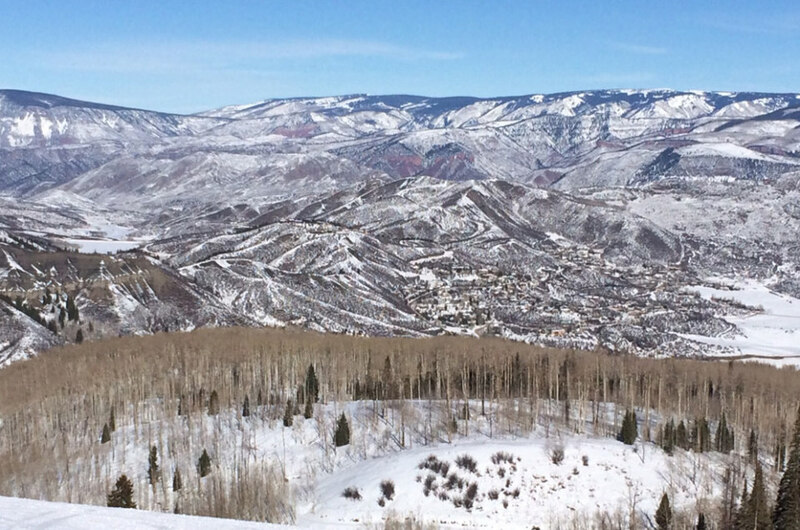 Snowmass is first and foremost a ski town, but even if you don’t enjoy traditional winter sports, don’t write it off as a vacation destination just yet. 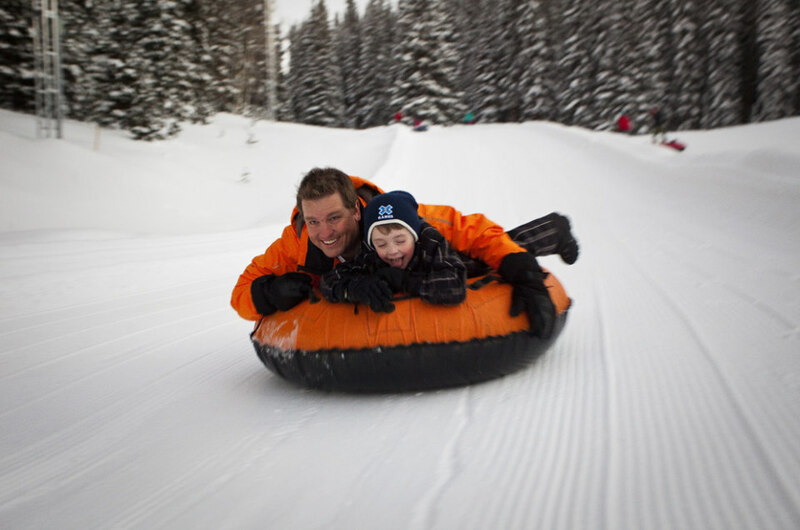 With plenty of other things to do to keep both the kids and adults busy (besides all day après), check out these non-skiing and snowboarding activities in Snowmass. 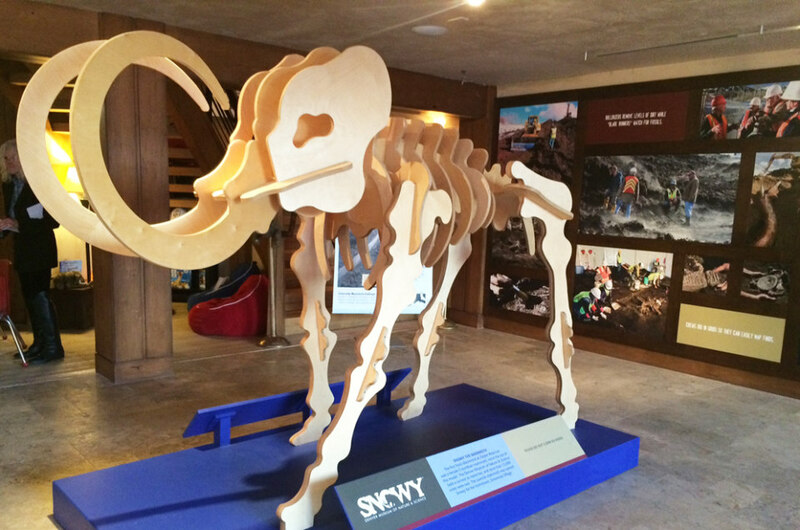 The first of it’s kind in North America, the Snowmass Discovery Center was created when an unsuspecting bulldoze operator uncovered the tusk of a female wooly mammoth, which led to the excavation of 5000+ other ice age fossils in the area. Completely free of charge, the small interactive museum adds the perfect touch of history and culture to your vacation. Family fun at 14,000 feet. 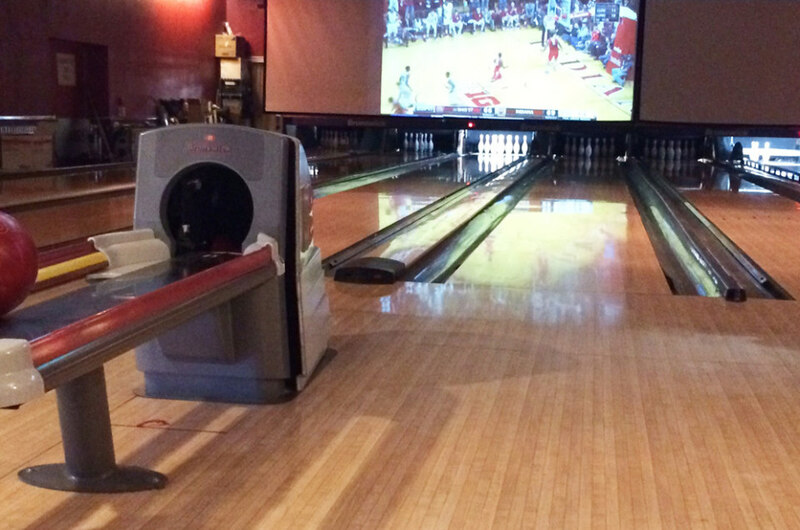 If you think bowling is just for kids, you haven’t seen Slopeside Lanes’ bar and big screen setup. The perfect place to play a game of 10 pin while catching up on your favorite sports teams, wood-fired pizzas and cold beer awaits. 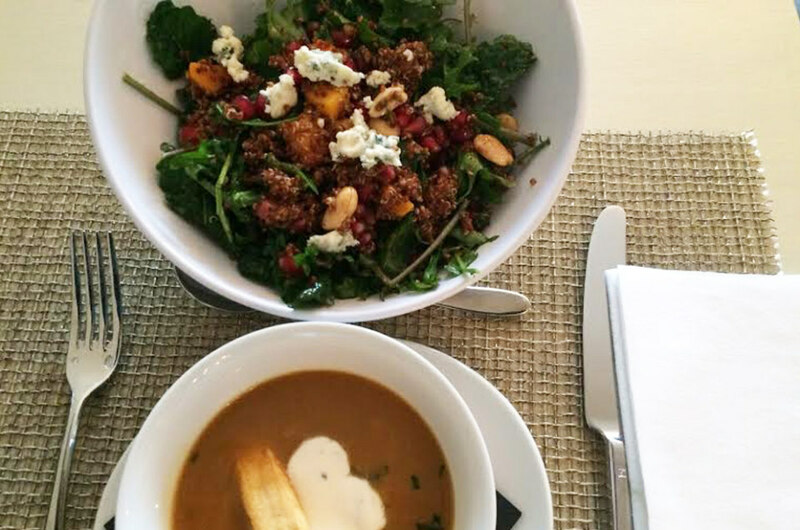 Lobster bisque and a salad at Nest. As part of the Aspen family of mountains, Snowmass and Aspen boast some of the best chefs in the world. With over 130 restaurants in 30 square miles, make your own food crawl by sampling small plates and specialty cocktails whenever the urge strikes. Mountain towns are notorious for having something to do every weekend of the year from the X-Games to carnivals like Winterskol. Check the Aspen-Snowmass website for a schedule of events, but one failsafe is Ullr Nights, which takes place every Friday atop the Elk Camp Gondola. 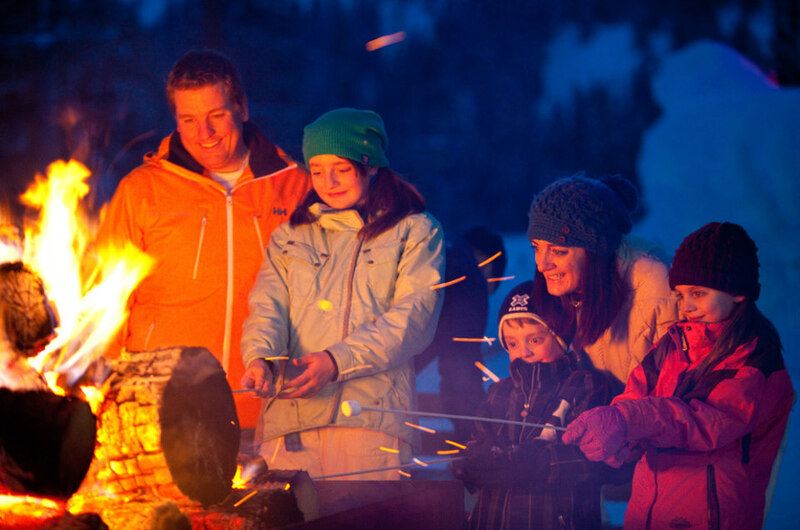 With s’mores, live music and a raging bonfire, it’s the perfect setting for evening fun. 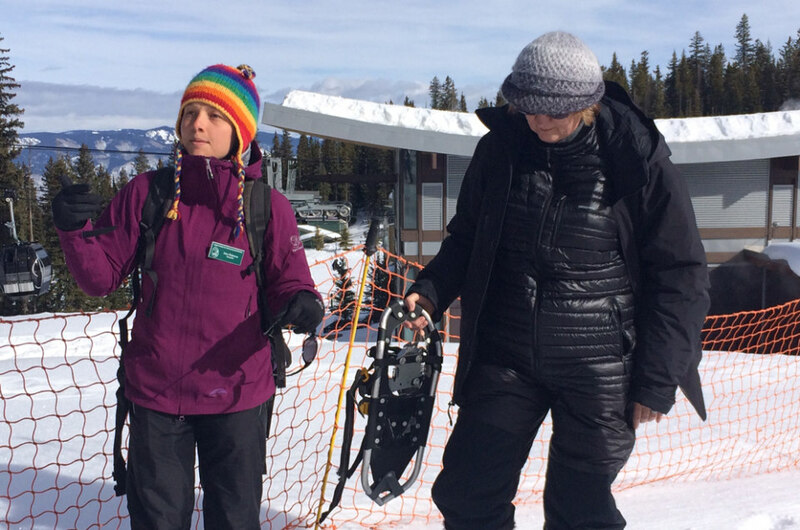 Available daily at 10 a.m. and 1 p.m., snowshoeing requires no more skill than walking. A great way to see the mountain landscape without falling down it, follow an ACES (Aspen Center for Environmental Studies) naturalist on a two or four-hour guided snowshoe tour of Colorado’s beautiful backcountry. Sponsored by Go Snowmass. Plan your trip now! Embrace your inner child on an epic tubing adventure. New this year, four lanes of lift-served snow tubing makes for a perfect afternoon (or evening) flying down the snow with the family. For something more graceful, if you’re looking to perfect that pirouette, or simply glide around for an evening skate, Snowmass has a free ice skating rink on Brush Creek Road. If you’ve ever dreamed of being in Eight Below, Krabloonik has you covered. 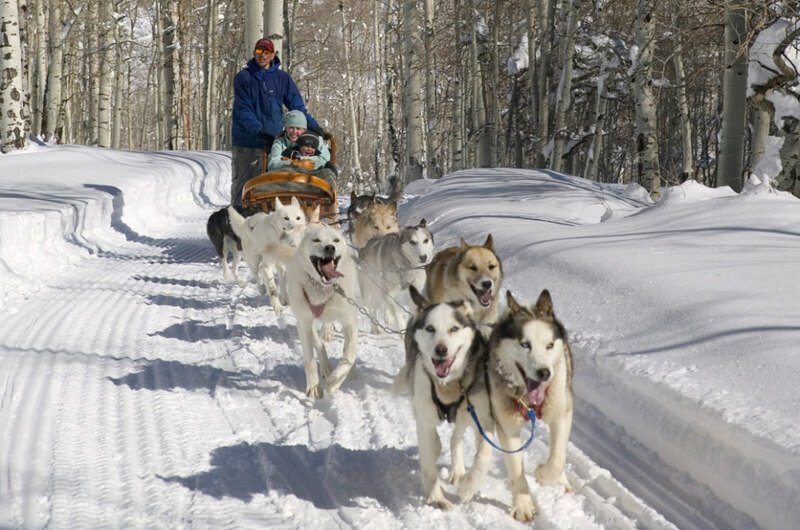 A team of 10 dogs and a musher pull each sled that can carry up to two adults and one child. Morning, afternoon and evening tours are available and include a gourmet three-course lunch or four-course dinner overlooking the snowy trail.